In an announcement made on Thursday morning, it has become apparent that Coinbase Pro, the startup’s professional trading platform, is launching support ZCash (ZEC), one of this nascent market’s foremost privacy coins. Per the release on the matter, starting 10am PST on Thursday, Coinbase Pro will begin to accept inbound (deposit) transfers of ZEC tokens. ZCash Deposits will reportedly be enabled for a minimum of 12 hours before ZEC trading goes live. For now, presumably due to regulatory constraints, ZCash deposit, withdrawals, and trades will be activated for Coinbase clients in U.S. (New York state excluded), E.U., the United Kingdom, Canada, Singapore, and Australia. Other supported jursidiction may be added at a later date, pending regulatory green lights and other support statements. Like Coinbase Pro’s other recent listings, such as Ethereum Classic (ETC), 0x (ZRX), and Basic Attention Token (BAT), ZEC/USDC will be launched through a four-stage process: transfer-only, post-only, limit-only, and full trading. For more details on these stages, please visit Coinbase’s announcement. 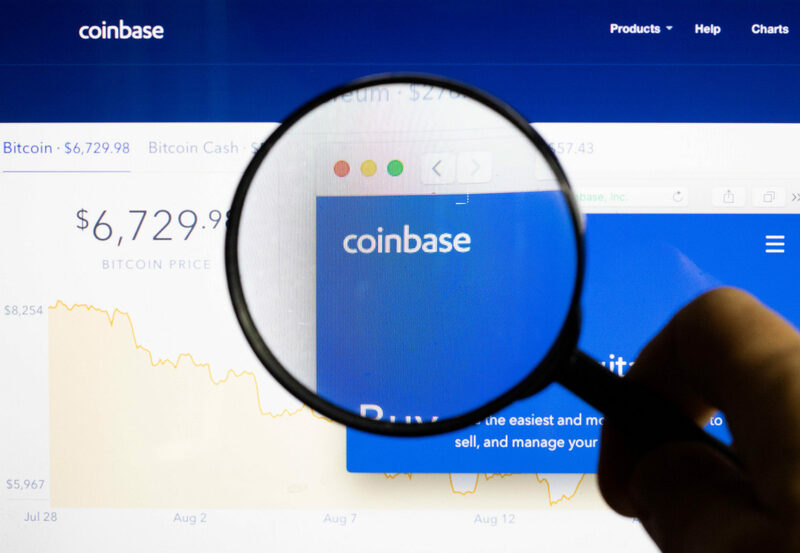 Interestingly, as astutely pointed out by Larry Cermak of The Block and Adolfo Luzardo on Twitter, Coinbase’s most recent addition was hinted at two days ago, through a glitch on the Coinbase Android app. This visual mishap actually isn’t the first of its kind. As reported by Ethereum World News previously, prior to ZRX’s official addition on Coinbase, the asset actually appeared on the exchange’s tax calculator, another glaring leak. As of the time of writing, due to the coloquially-dubbed “Coinbase Effect,” ZEC has surged, posting a 15% gain amid a mixed bag market. ZEC is now valued at $92 a pop, with buying pressure continuing to surge into the asset. This is a developing story, so Ethereum World News will be sure to keep you updated!